Treasury Wine Estates, a Australian winemaking and distribution business in California, has introduced a new line of boutique wines, called Vin Parfait, for women who are in their 20s and 30s. The Australian winemaker noted that Vin Parfait, which means ‘Perfect Wine’ in French, is designed keeping in mind the busy, fashionable young women. 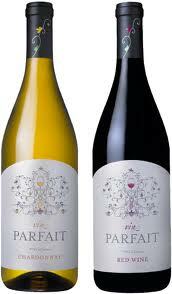 The introductory launch features the 2009 Chardonnay and 2009 Red Wine from California. The 2009 Vin Parfait Chardonnay comes from select vineyard sites across California’s coastal regions.